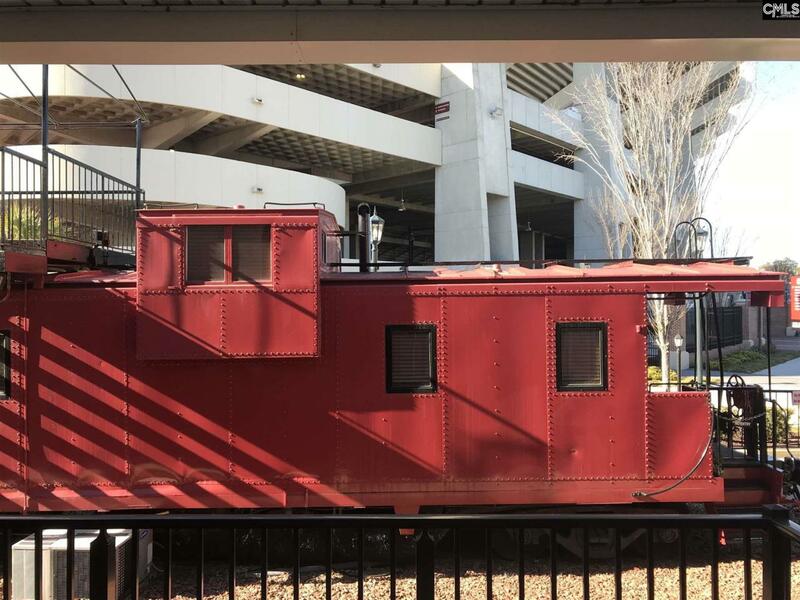 Gameday or year round, this one bedroom condo offers awesome views of Williams Brice Stadium and is conveniently located just minutes from downtown and steps from the Stadium. High ceilings, hardwood floors and a spacious open floor plan make this one cool place to gather for games and entertaining. You will love the views from the roof top deck overlooking the world famous garnet and black "Cockabooses"! Listing courtesy of Wellman Realty. Listing provided courtesy of Wellman Realty.